It is what all hockey fans have been waiting for since the NHL season kicked off way back in October, the Stanley Cup Finals. And it is a Finals that the folks at NBC Sports will love, a New York-Los Angeles showdown in the Rangers and the Kings. It kicks off this Wednesday in Los Angeles and all seven games will be on NBC or NBCSN. 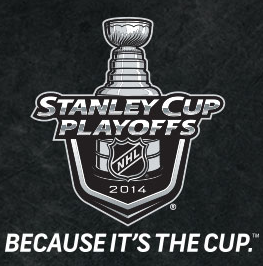 Continue reading for the television and the announcing schedule for the 2014 Stanley Cup Finals.